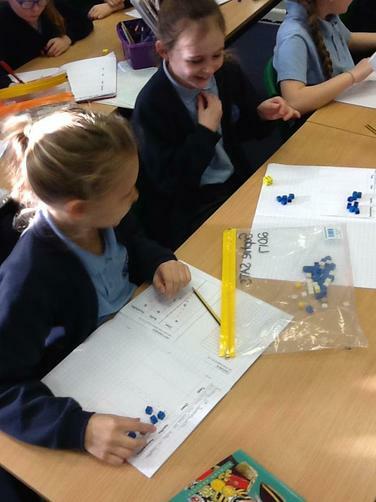 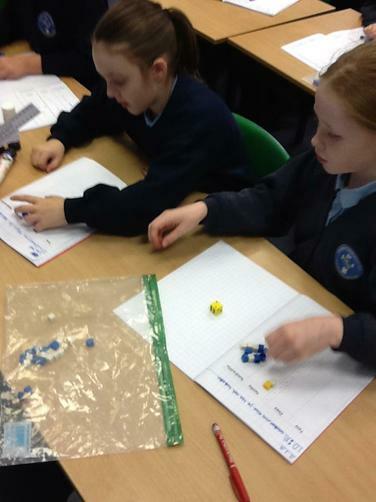 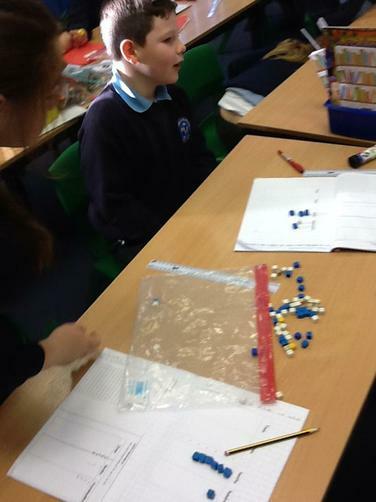 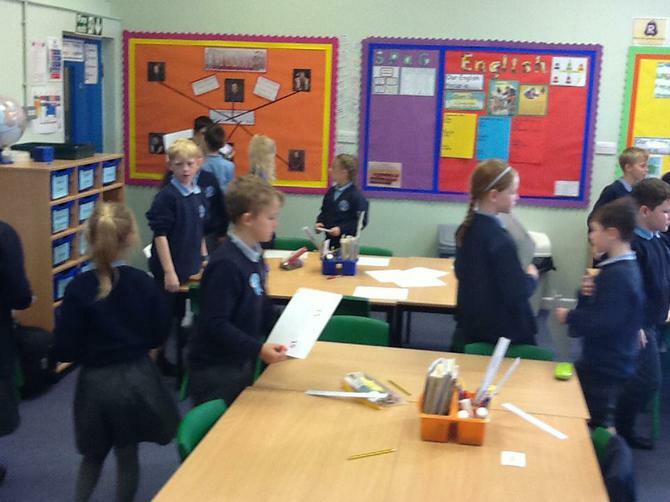 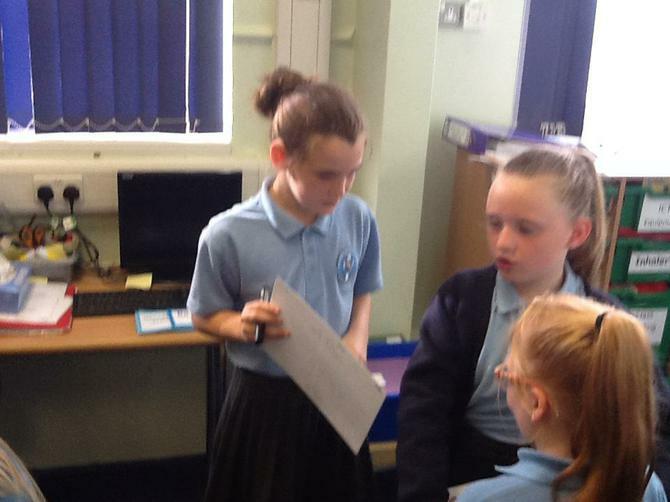 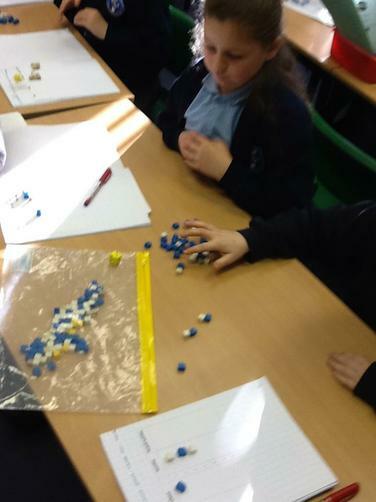 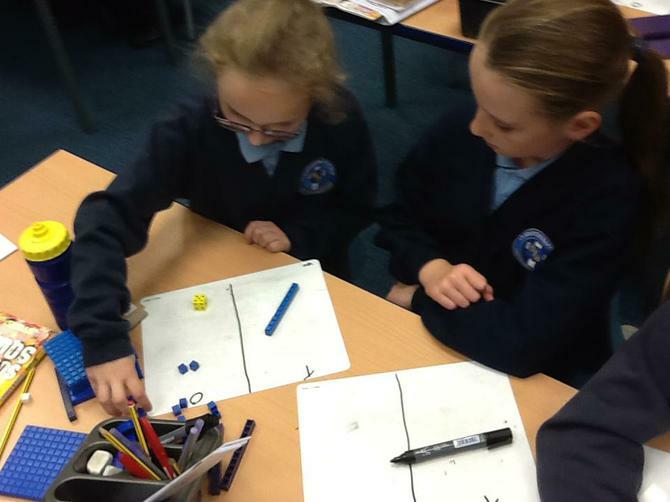 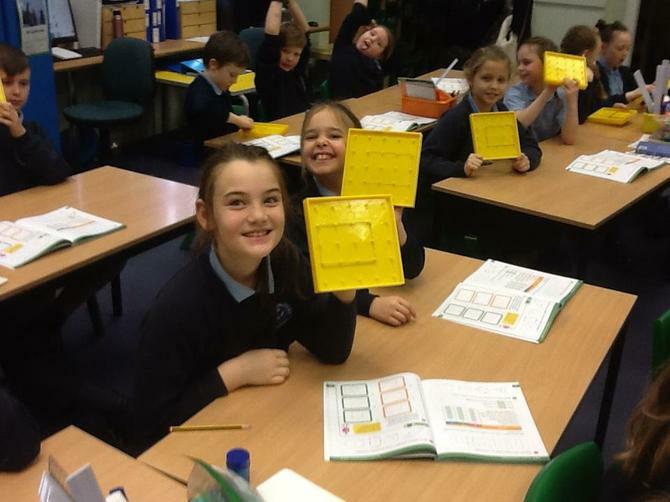 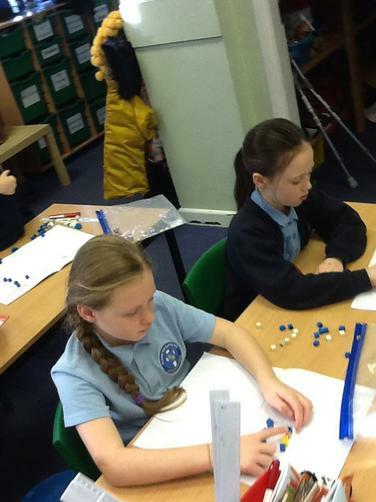 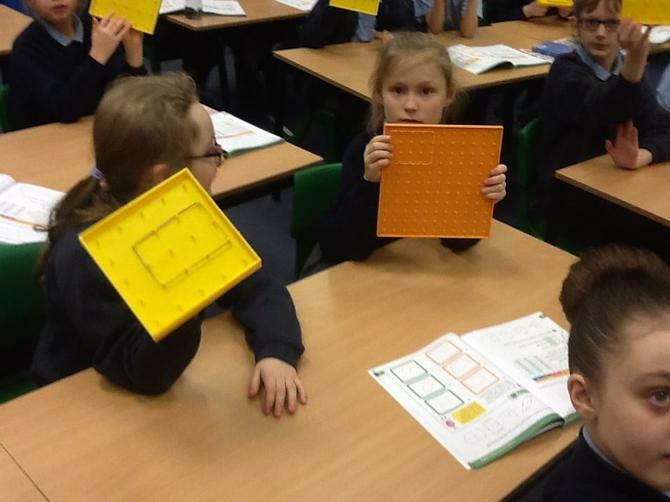 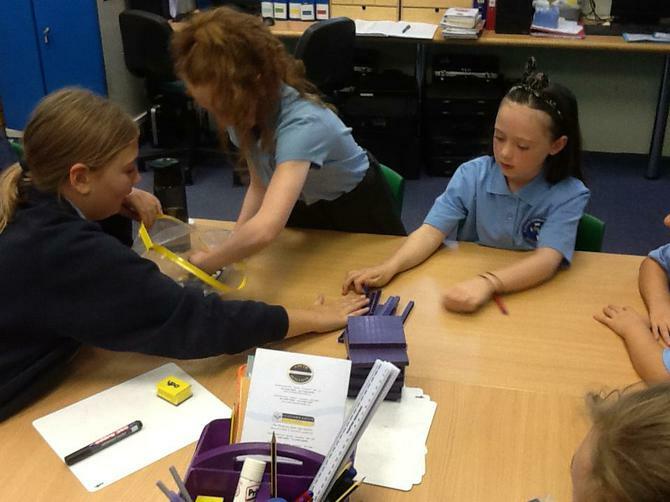 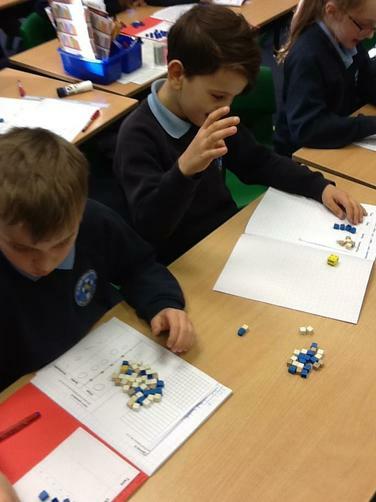 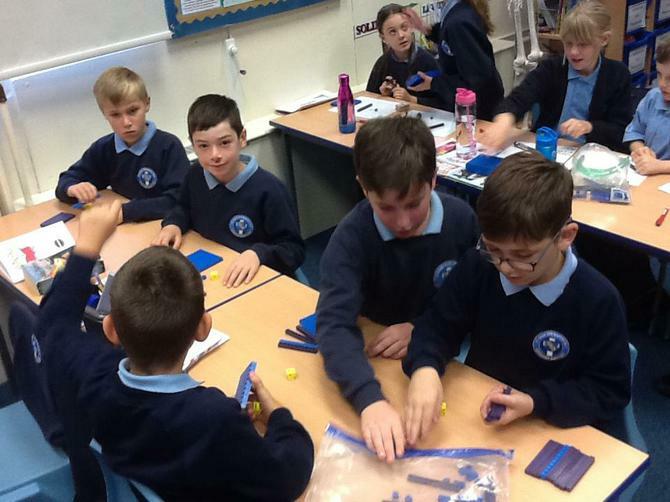 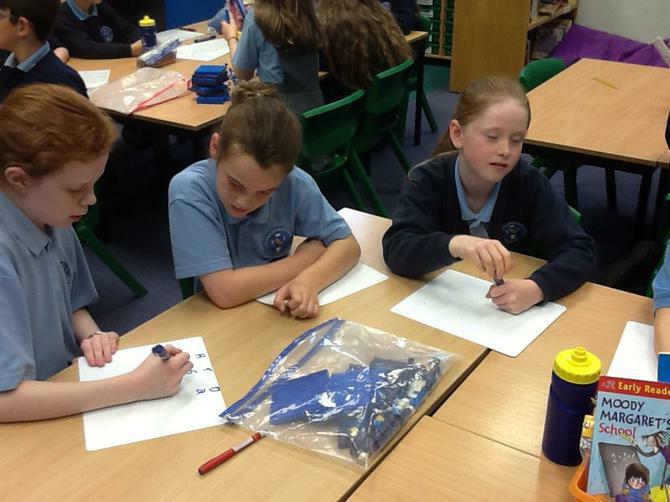 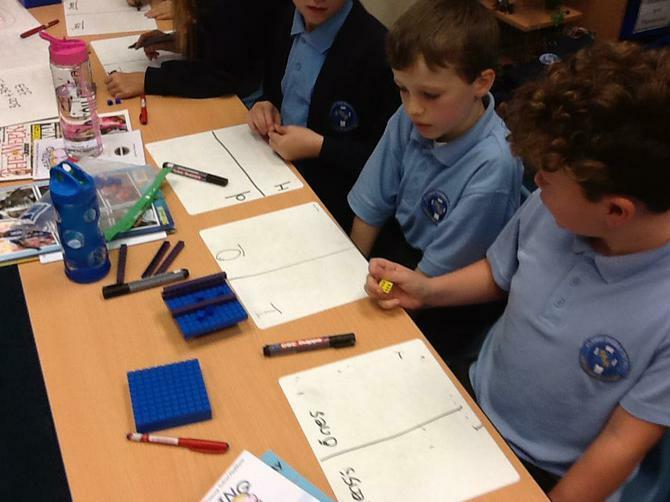 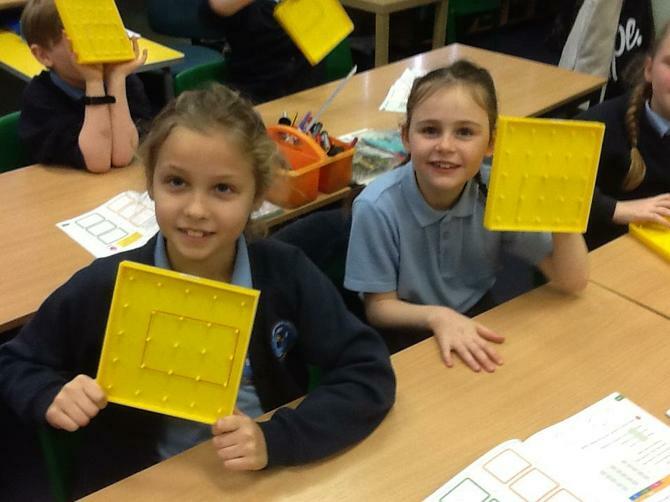 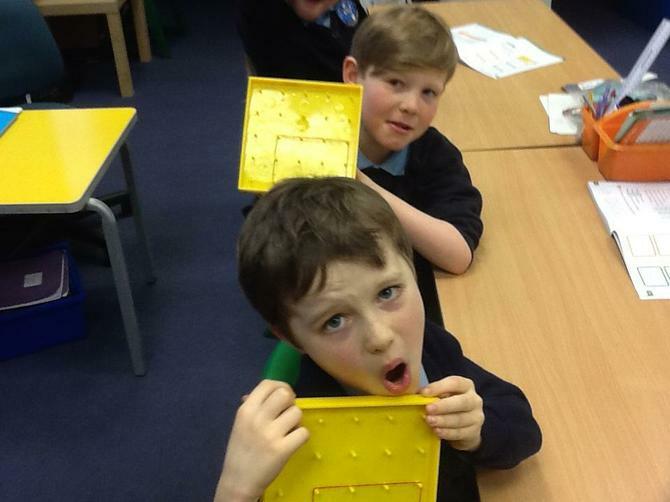 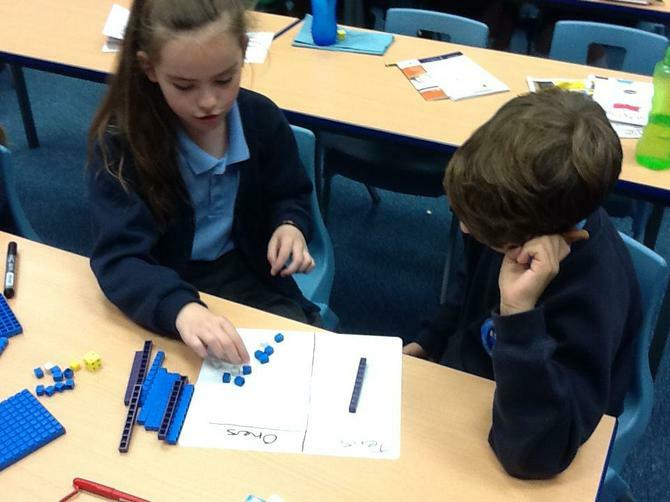 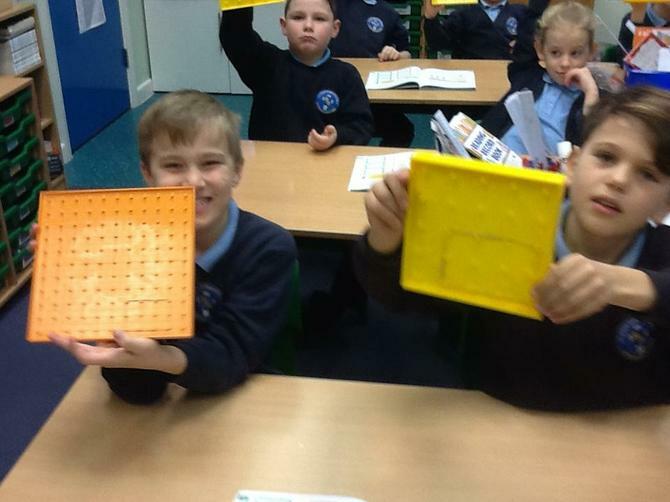 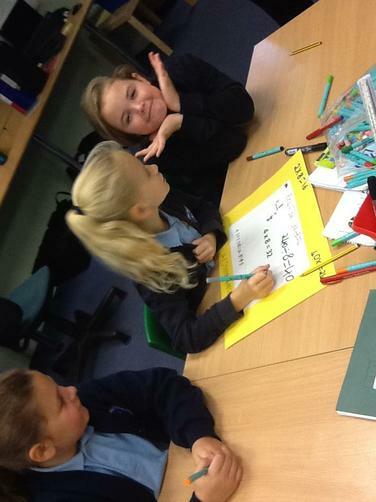 Tricky decimal place value game! 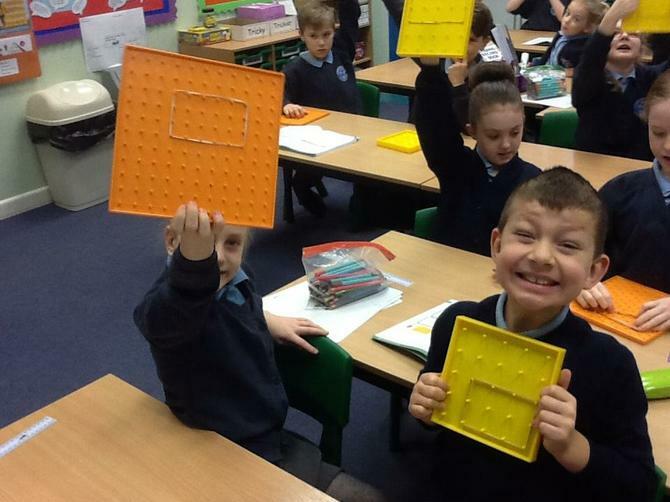 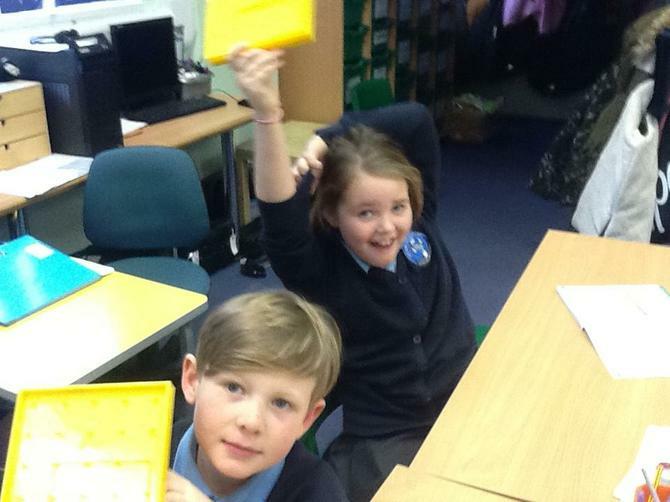 Using geo-blocks to investigate squares and rectangles! 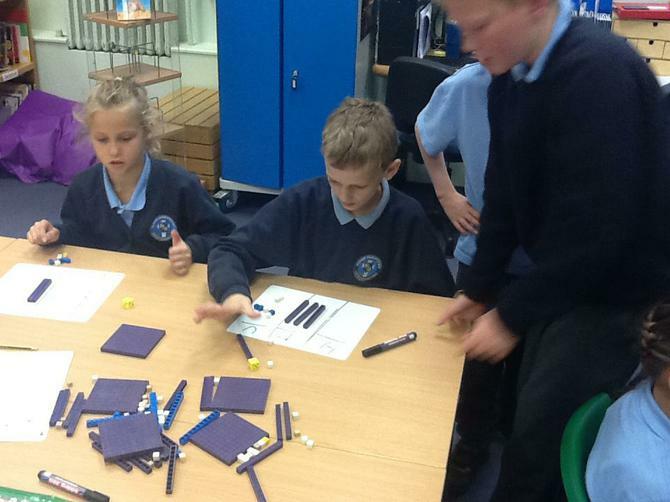 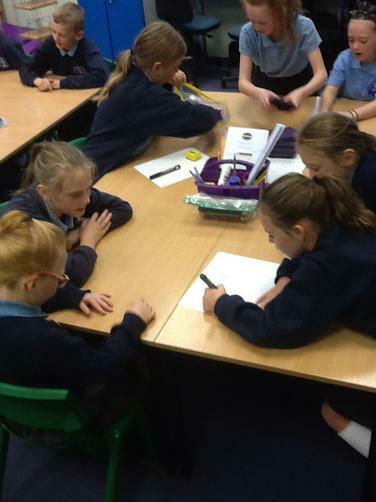 Group problem solving involving multiplication! 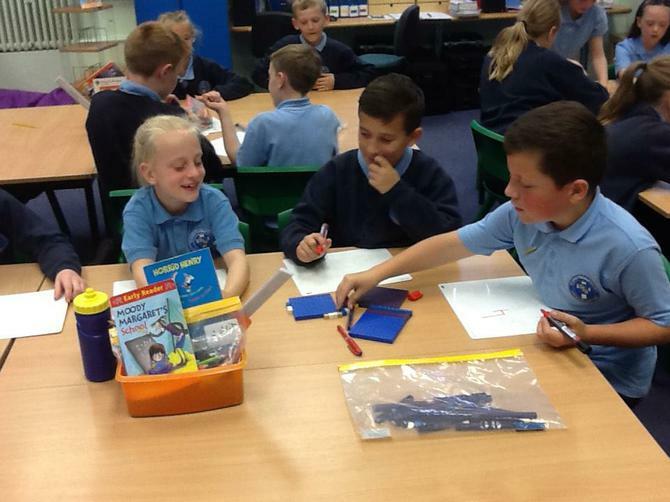 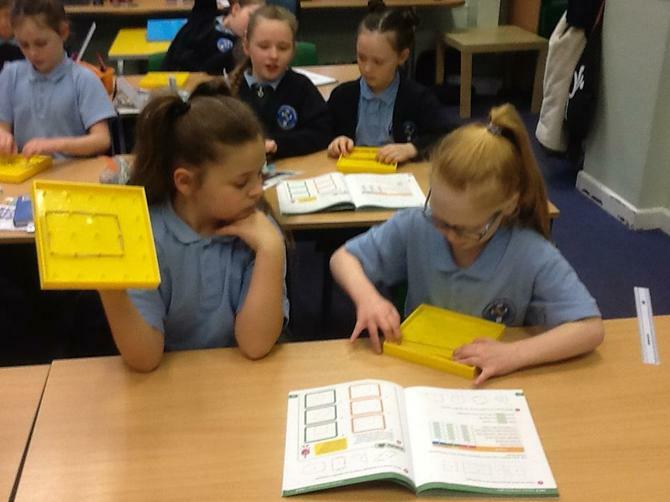 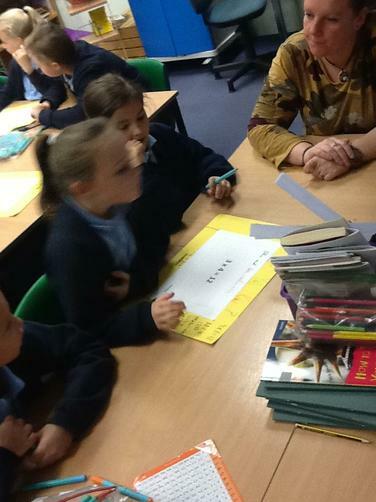 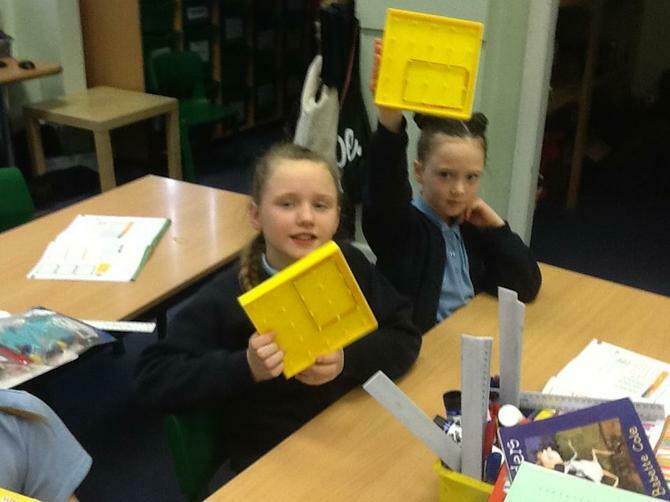 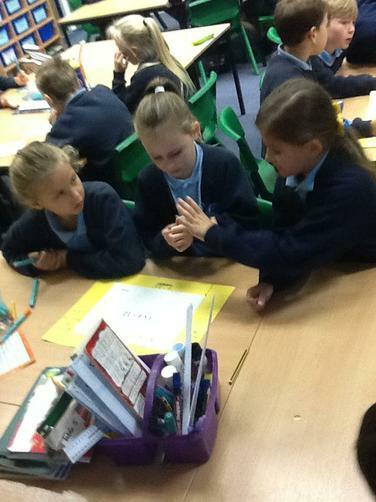 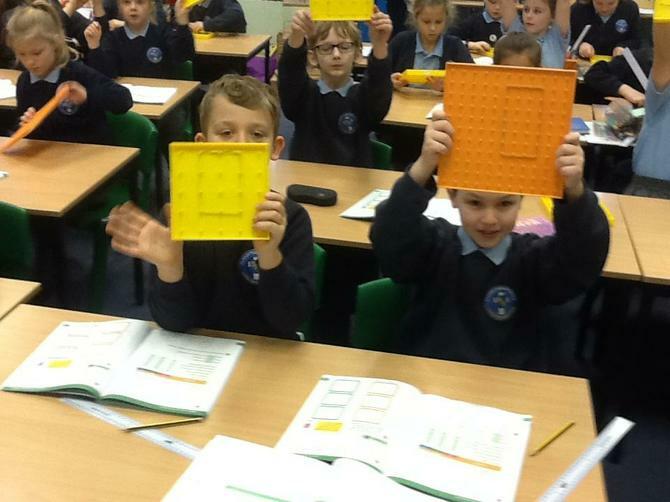 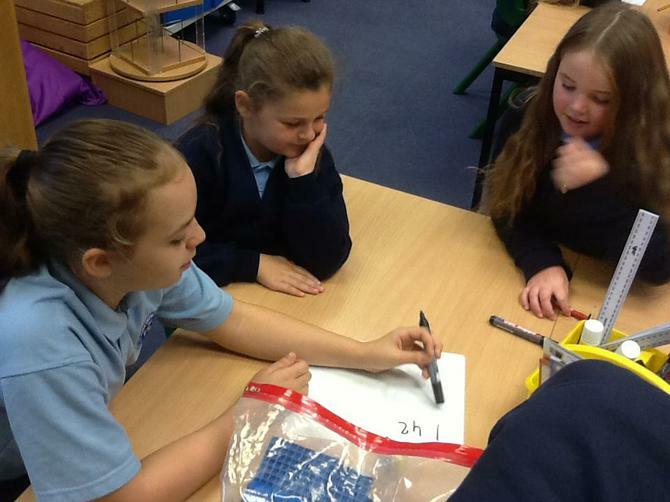 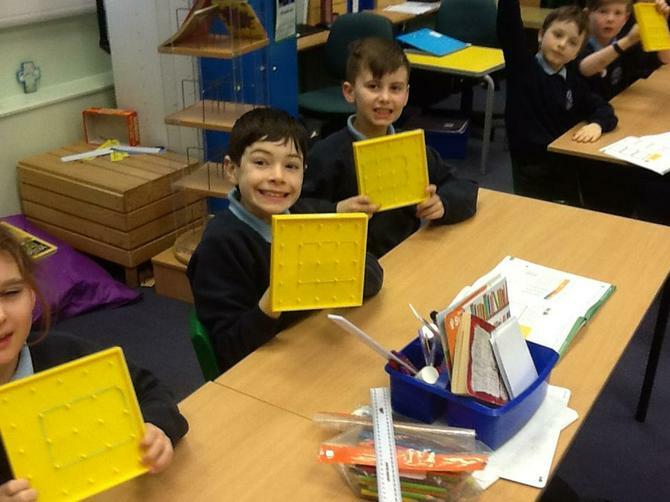 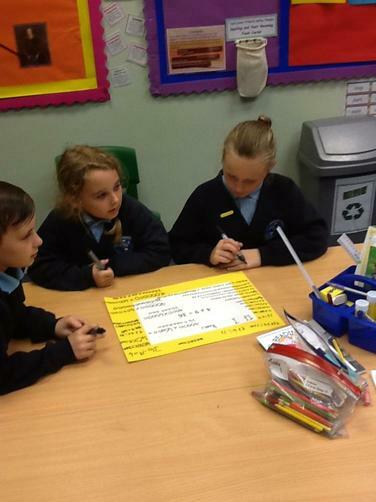 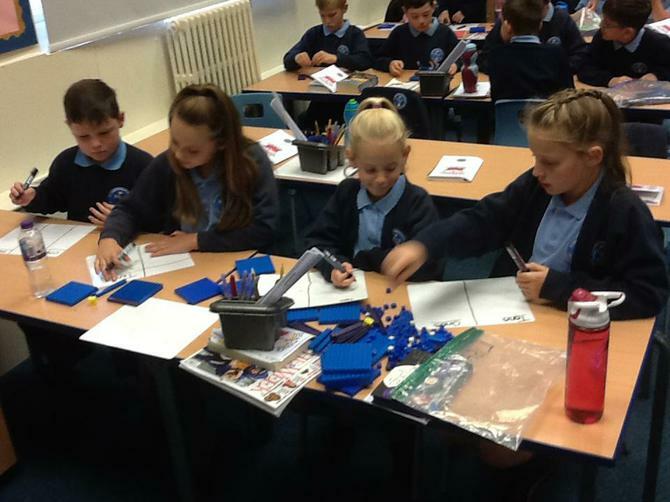 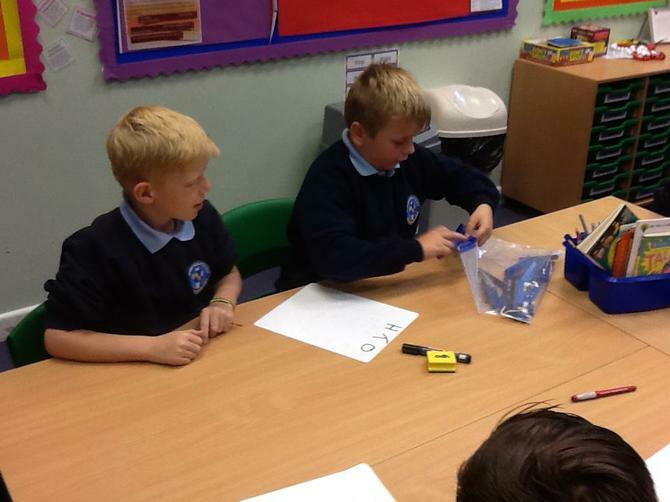 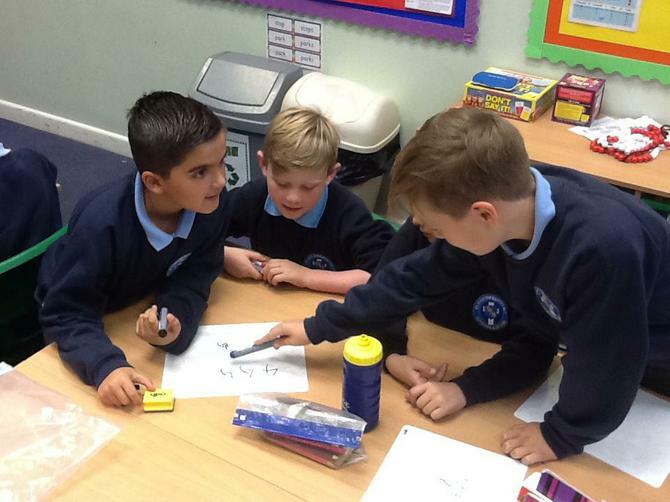 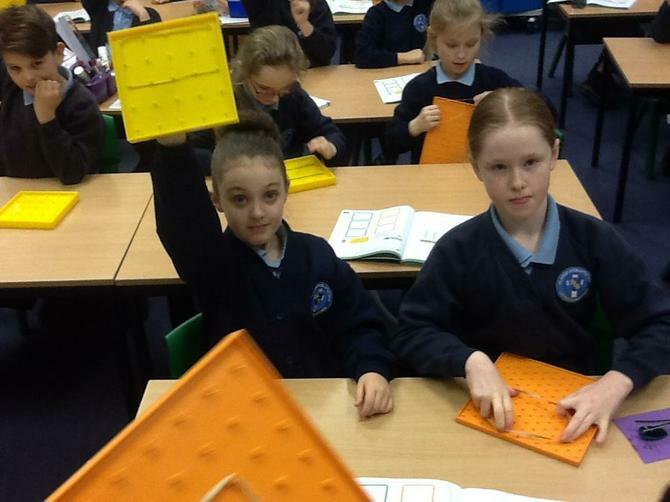 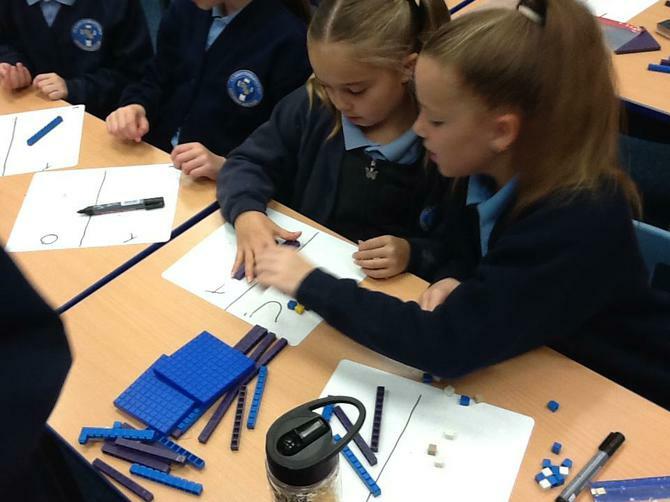 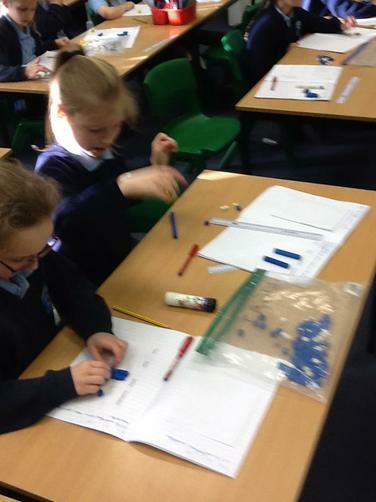 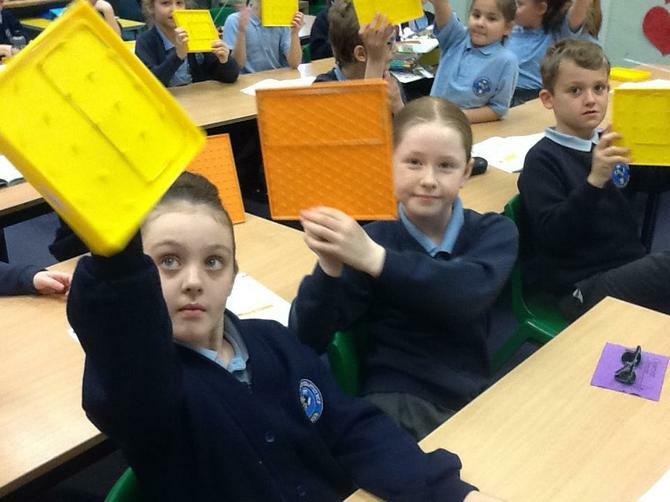 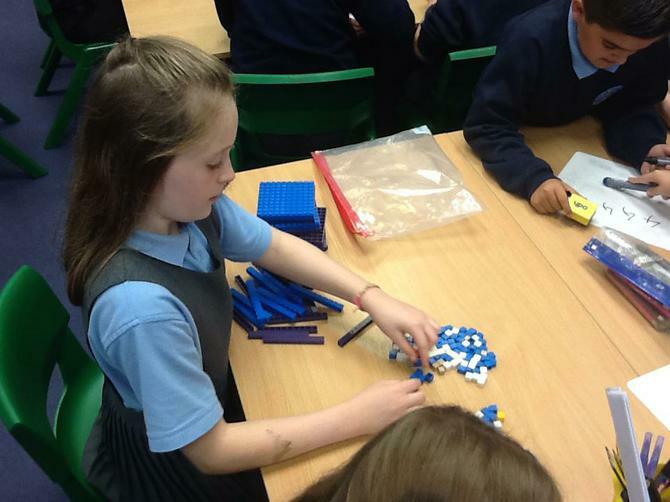 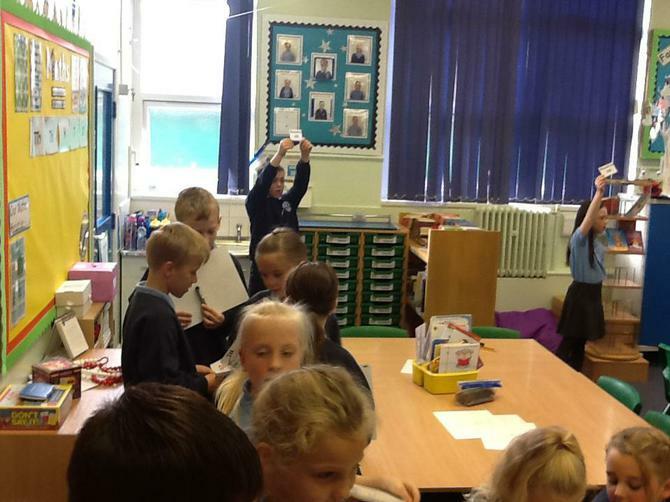 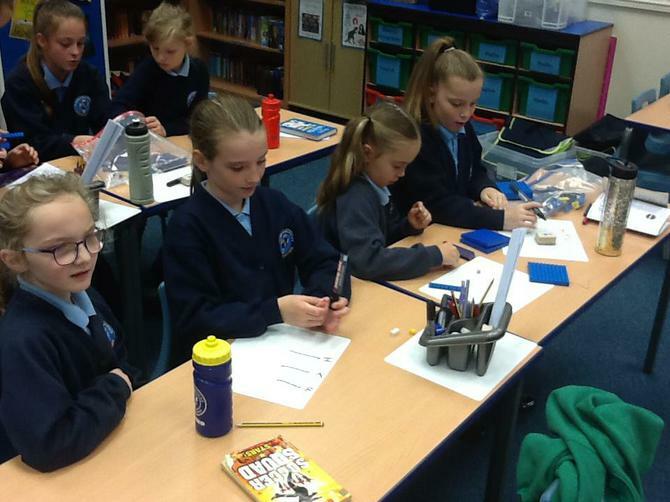 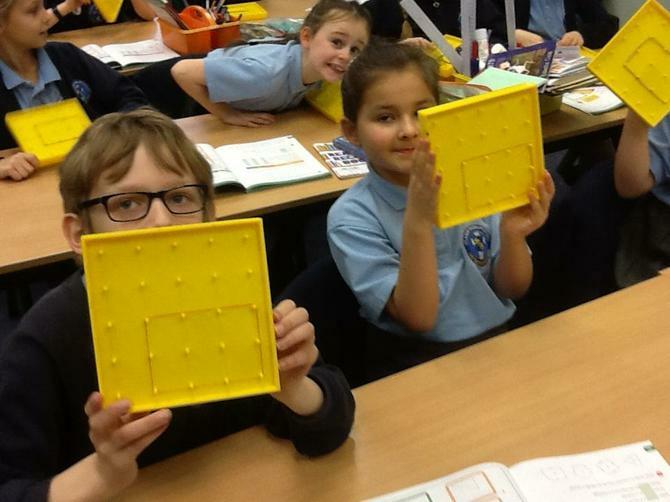 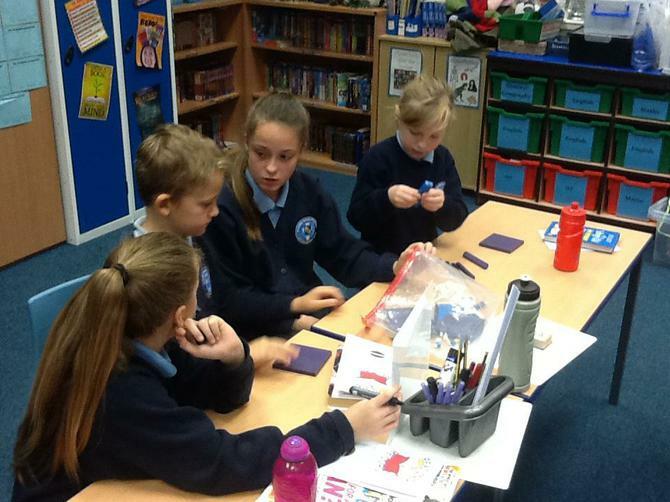 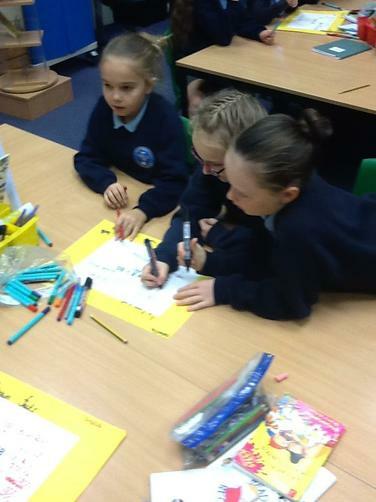 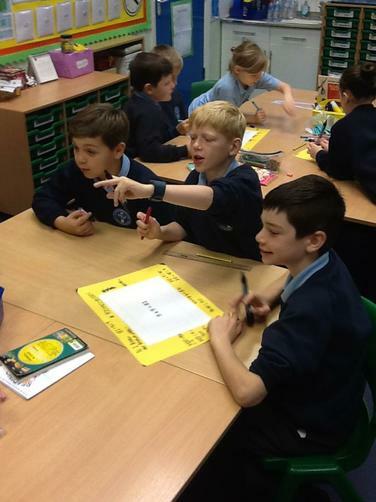 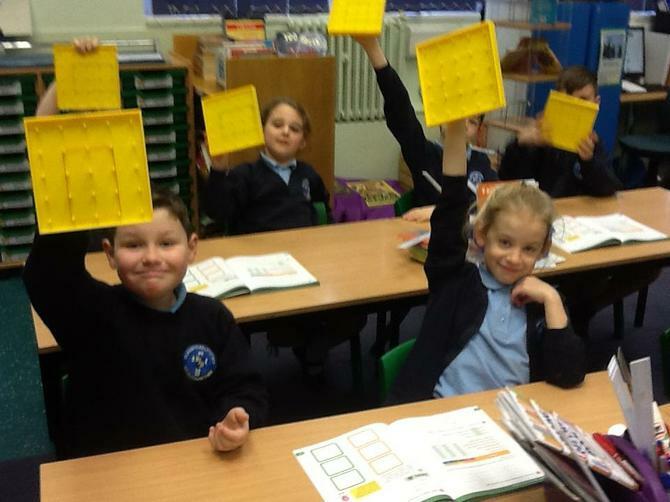 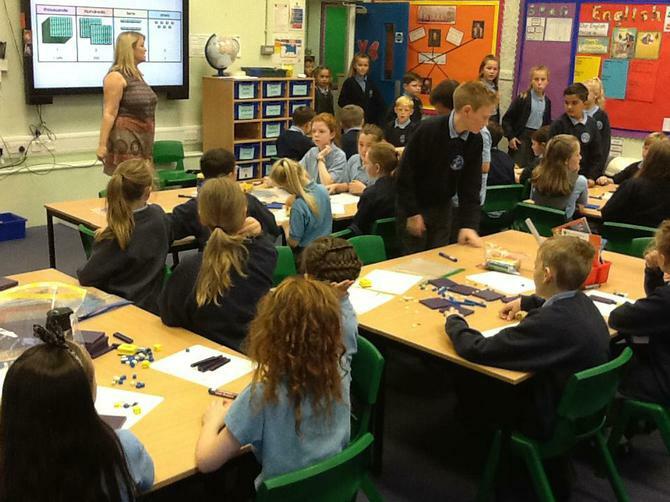 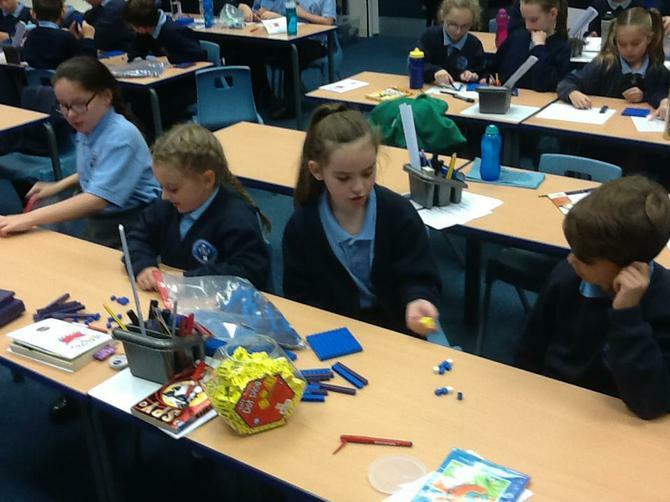 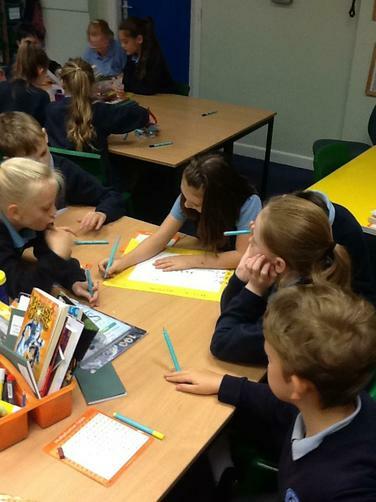 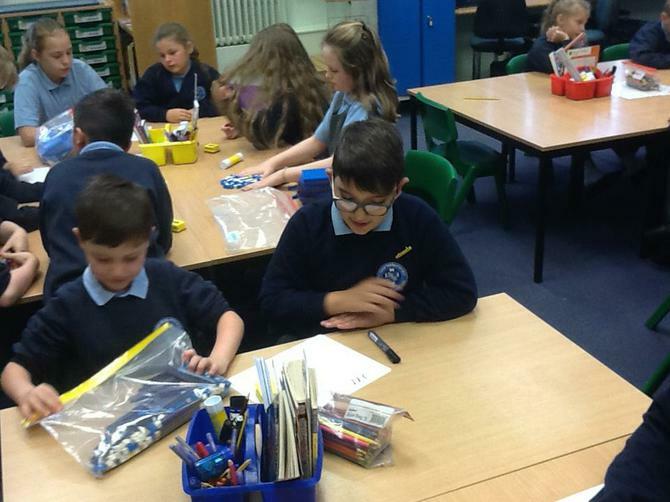 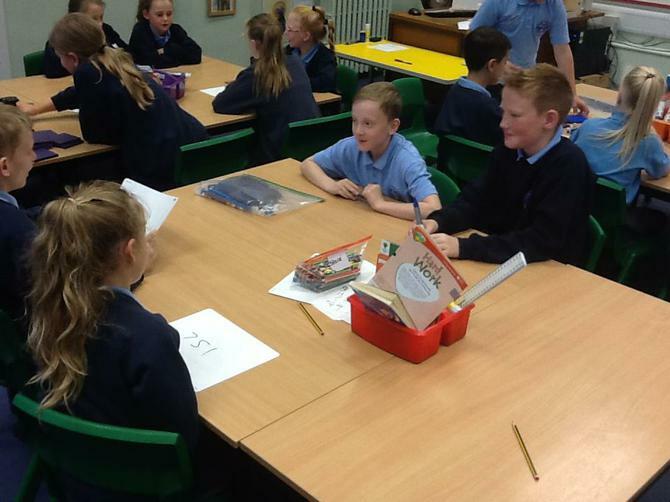 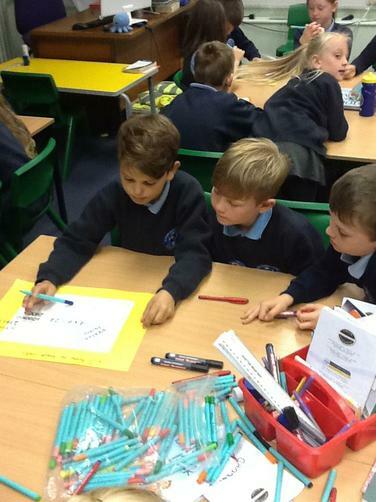 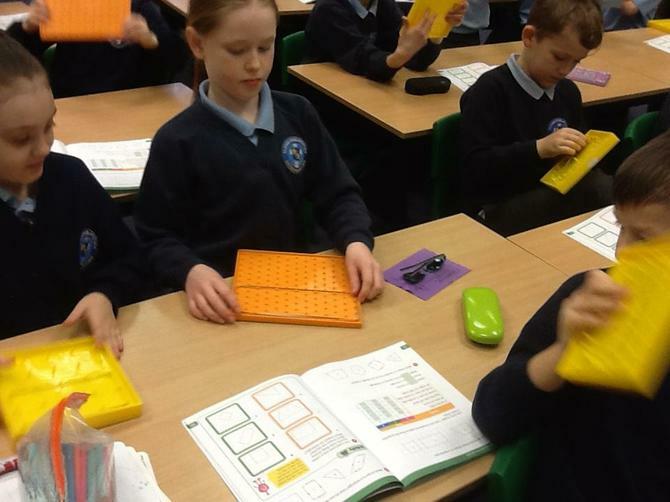 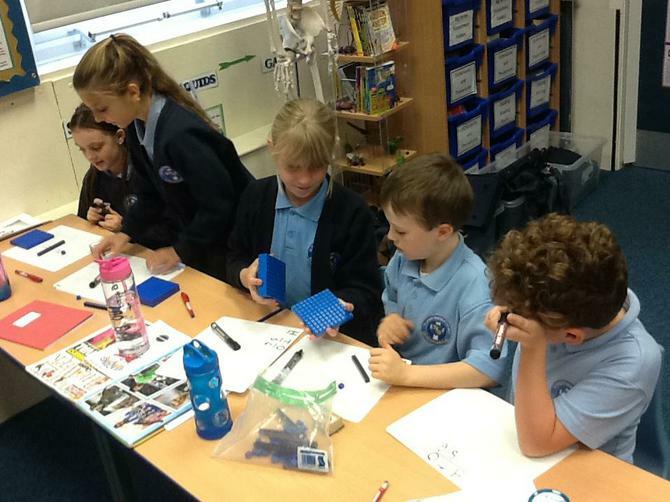 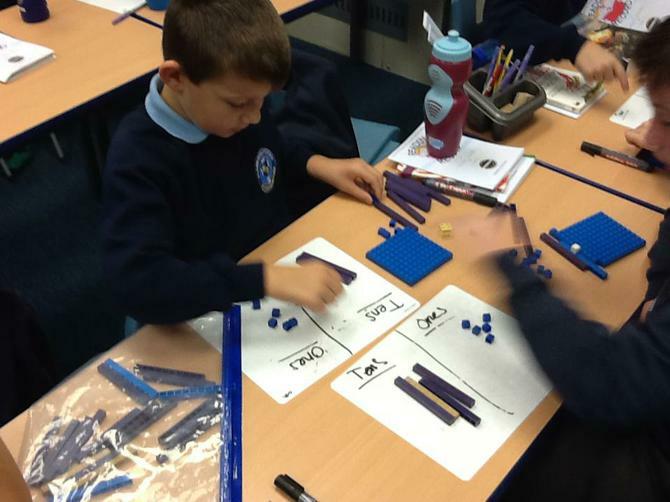 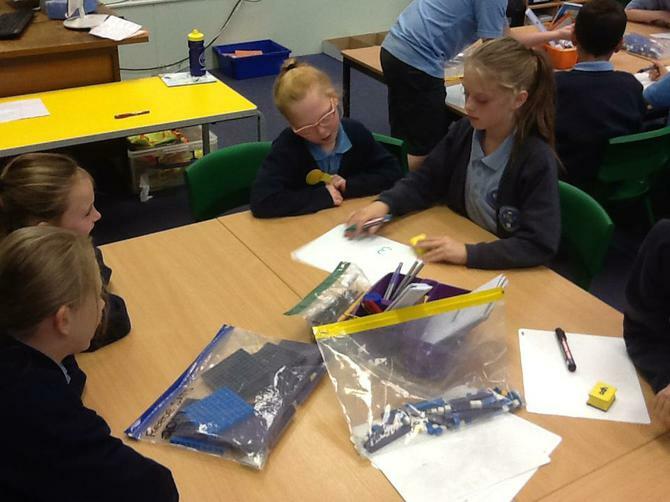 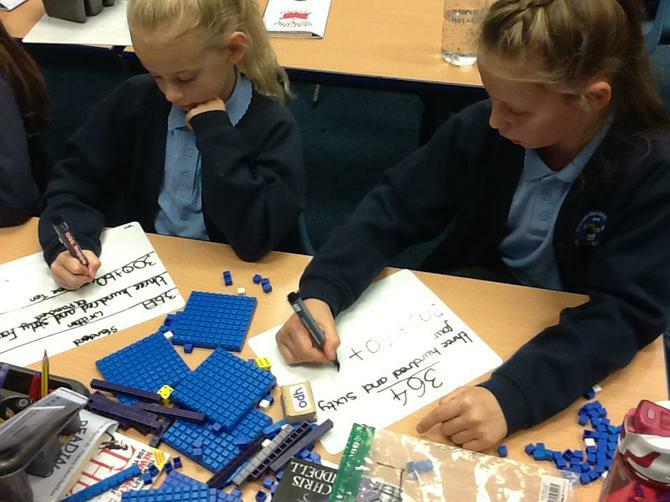 Thank you year 6 for teaching year 4 Place Value. 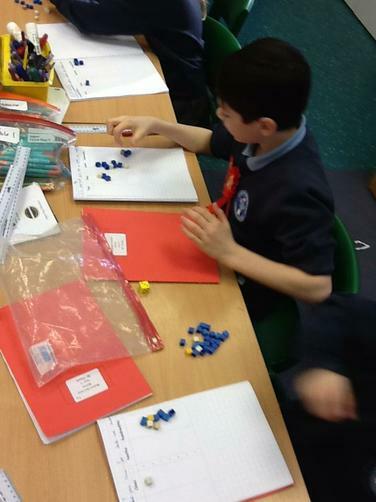 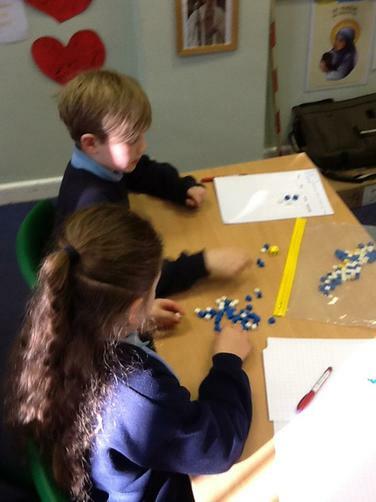 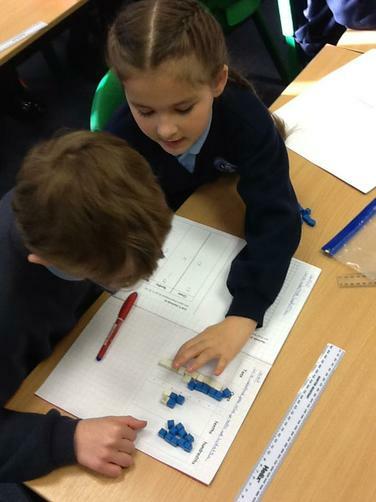 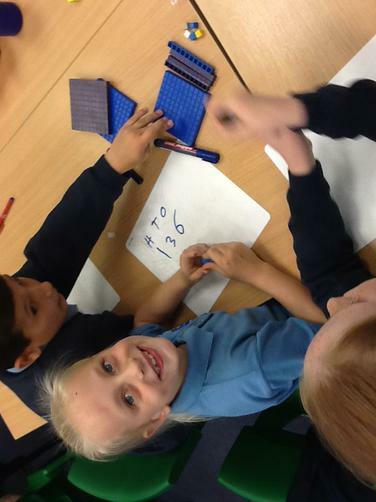 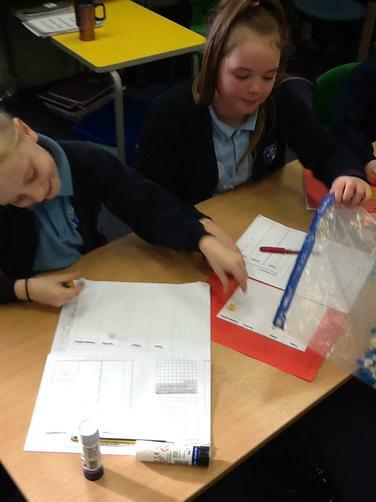 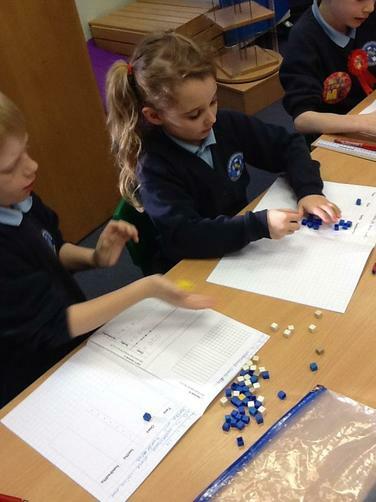 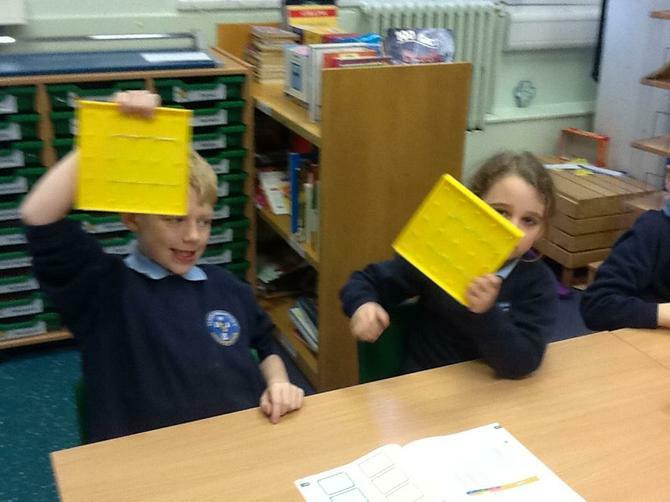 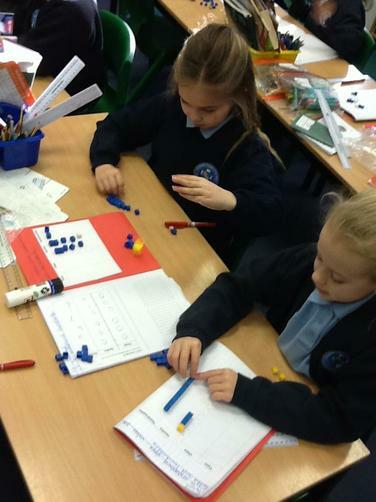 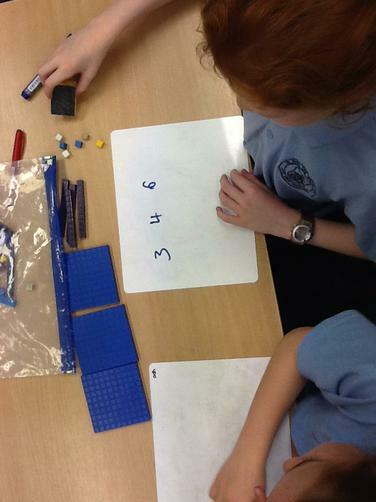 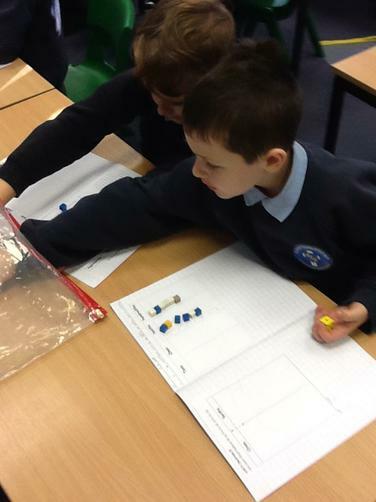 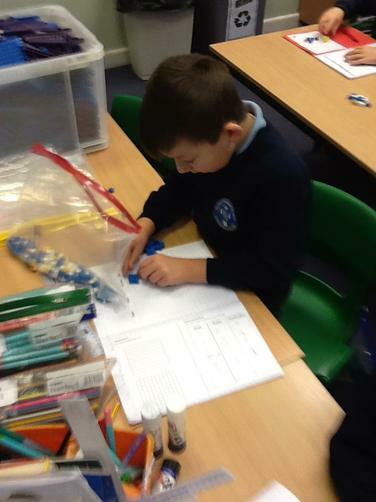 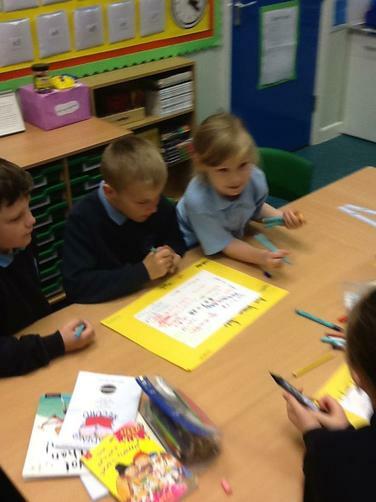 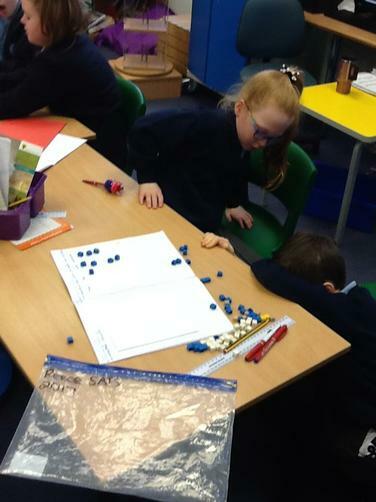 We have learnt that place value is the most important part of Maths. 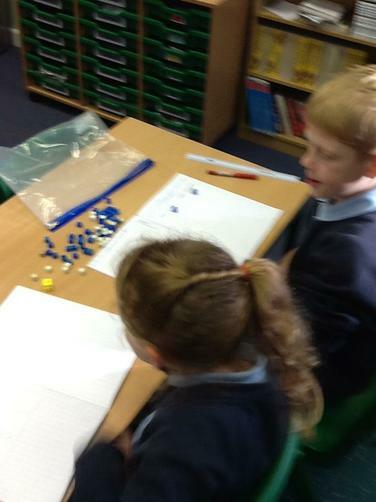 Rounding to the nearest 10 and 100 game!